Mud runs! Have you done a mud run before? 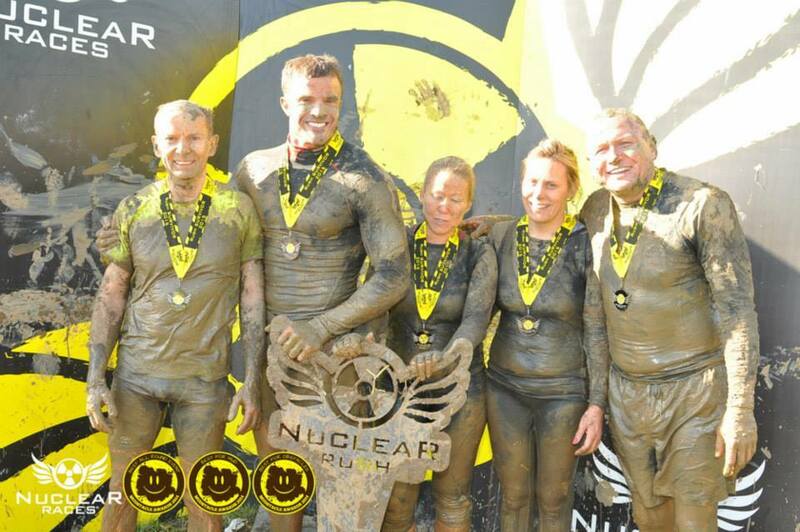 Every year we will be organising two challenges both 90 days long and both ending in a 6 or 10k mud run with obstacles like you have never seen before. The first challenge of the year starts every February ending with a massive 6K mud run on May 15th. 90 days to get you fit enough, strong enough and ready to win! Places are very limited so please register your interest ASAP so you don’t miss out. The challenge will prepare you both physically and mentally to take on these massive events. As with all our challenges a full nutrition program is included.